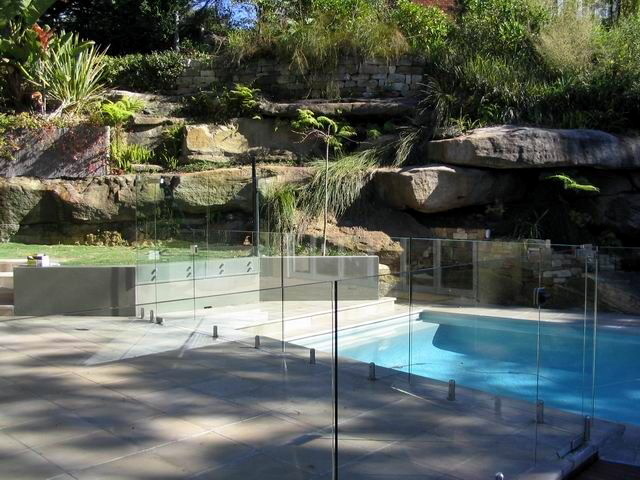 Glass FX is a glass pool fencing company that services Sydney and surrounding Regional areas as far as New England in the north to Canberra, Newcastle and NSW South Coast and Central Coast. Swimming pool fencing is a necessary precaution for most families, as young children who do not know how to swim can drown if they are allowed to freely enter the water. These fences can keep kids out and still look stylish, so you do not have to sacrifice aesthetics for safety. To keep children from drowning, swimming pool fencing has many different features to keep young ones safe. For example, safety hinges prevent those who cannot open the fence from going in, but also allow those currently swimming easy and convenient ways to emerge from the pool. Transparent designs for glass pool fences allow you to look at your pool and see if anyone is swimming or not before you lock the gates for the day. Glass pool fencing also is more pleasing to the eye than metal utilitarian designs of fences. With a fence around your swimming pool, you will not need to worry about anybody being in danger in your yard. Neither your kids nor your neighbour’s will be allowed in your pool without a lifeguard or responsible adult. 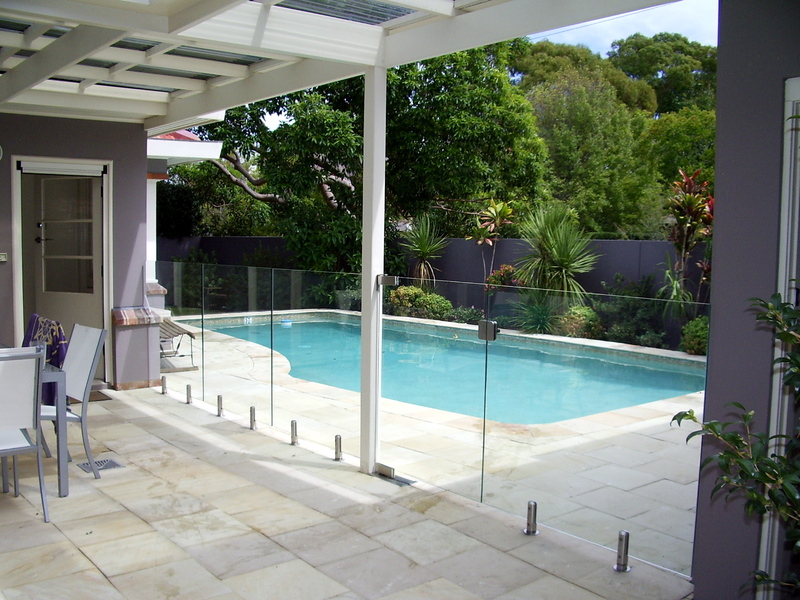 Other reasons for having glass pool fences around your outdoor pool include preventing debris from getting into your pool and keeping animals out. With a fence, you will not have to worry about cleaning your pool as often, as trash and other foreign objects will have a hard time blowing into your pool. Also, animals will not be able to drink from your pool, so you won’t see drowned creatures floating when you wake up in the morning. Pools these days are very dangerous things to have when you have small children or pets. With fencing around the perimeter of your in-ground pool, you can prevent injury or even death to your beloved smaller family members. A pool fence is a very smart investment for the future. Make sure your family is safe today!